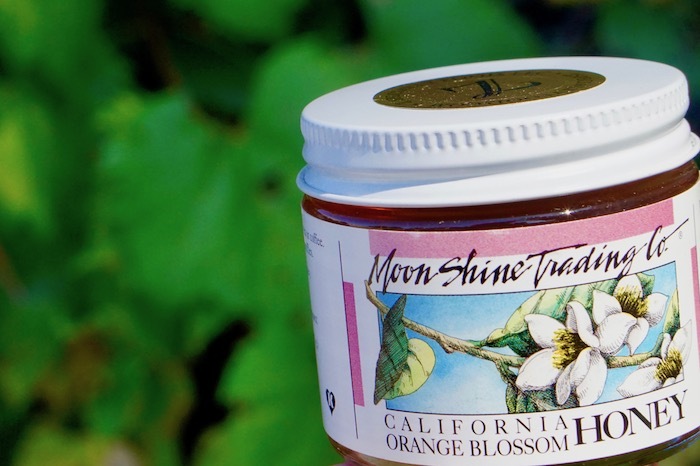 It's no wonder California Orange Blossom honey is our favorite varietal honey for meadmaking. 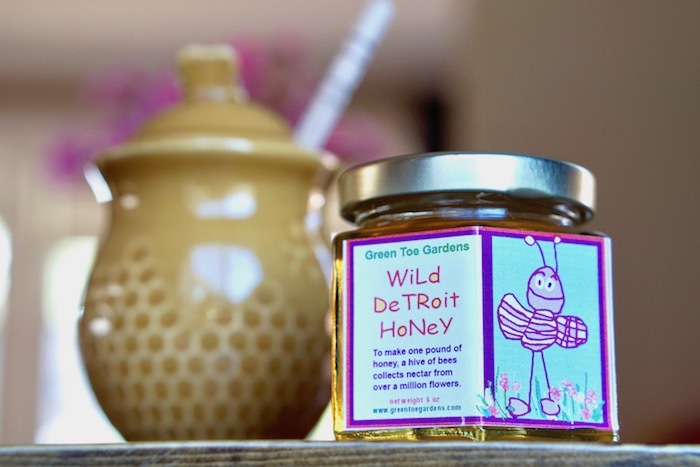 With a gorgeous aroma and bouquet, this honey’s taste is true to the scent of its blossoms, and plays with notes of jasmine on a summer’s evening. 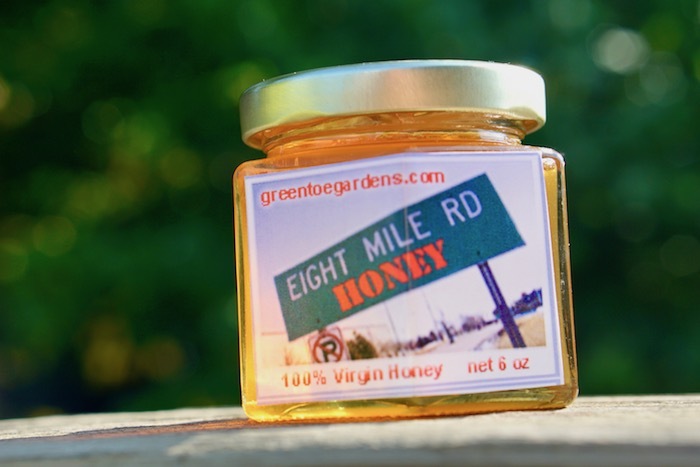 Golden light shimmers through this translucent honey like California sunshine as it is drizzled onto toast or into tea.